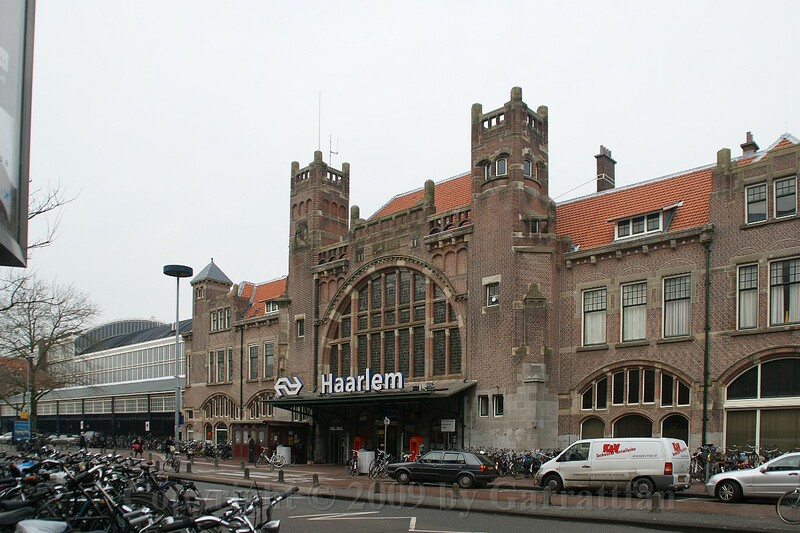 I visit Haarlem regularly on an professional basis. 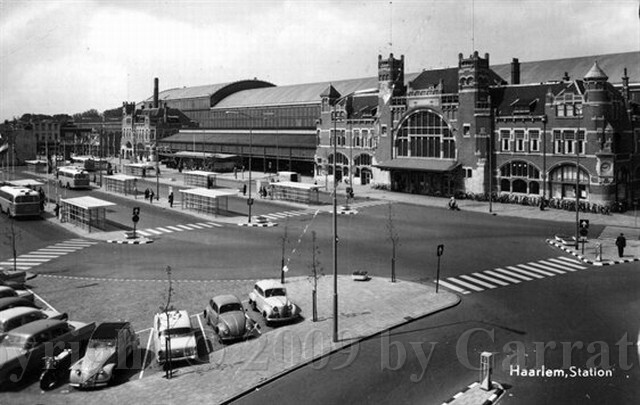 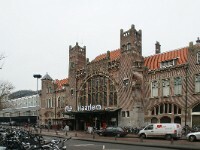 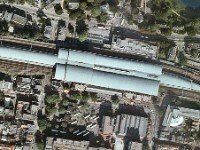 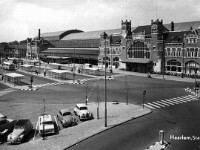 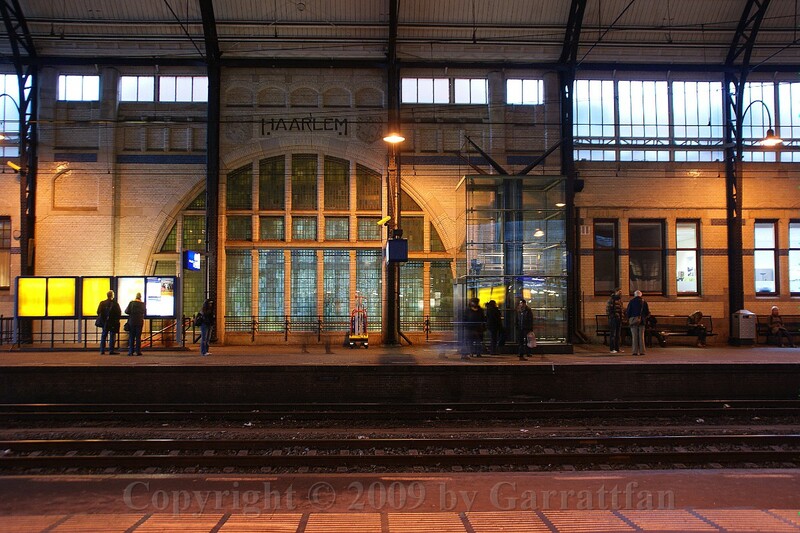 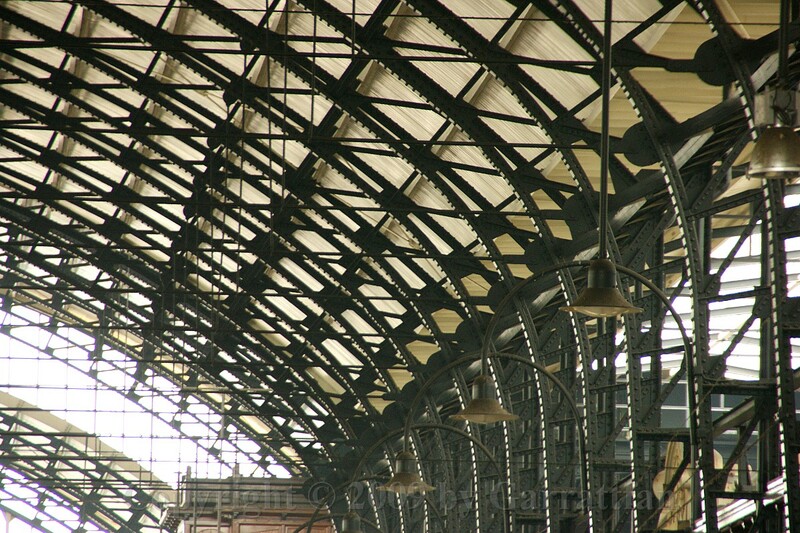 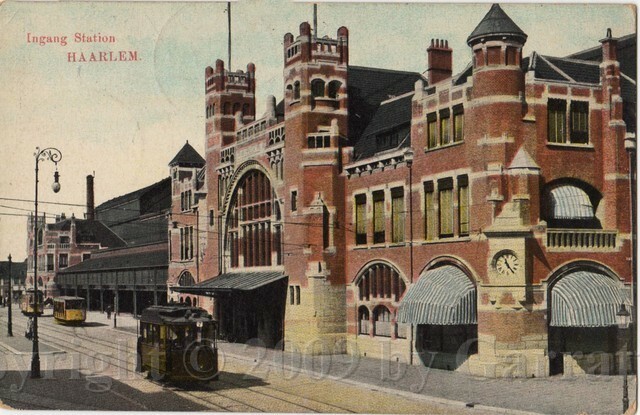 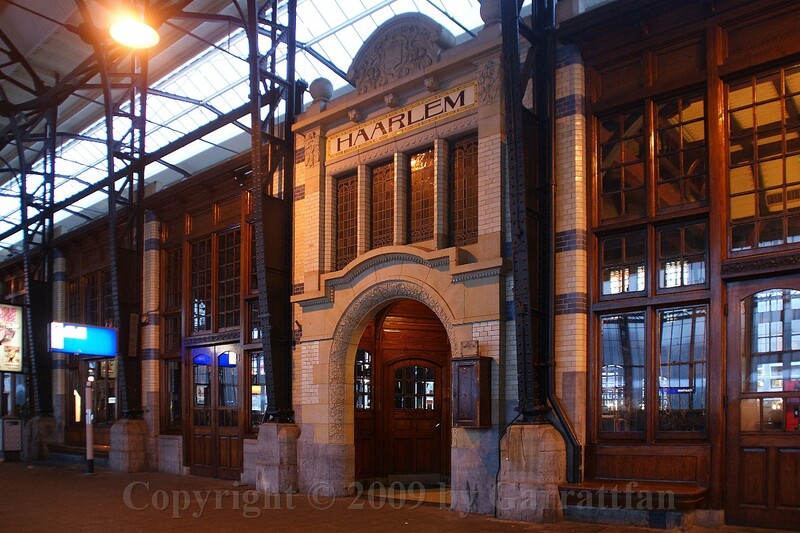 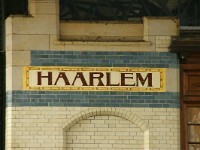 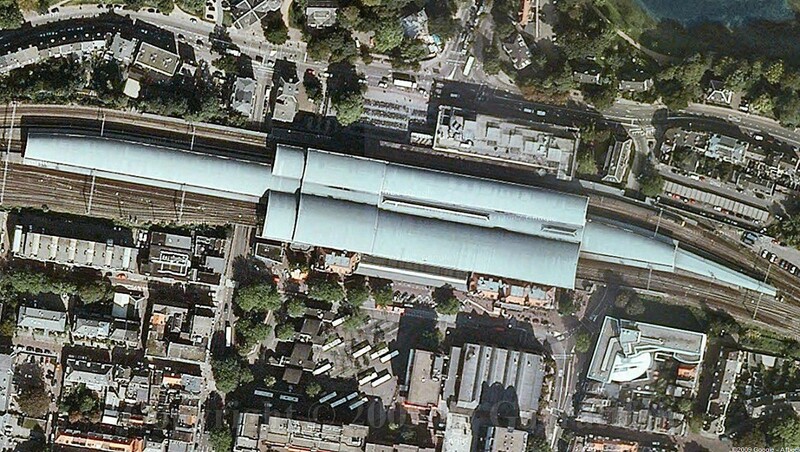 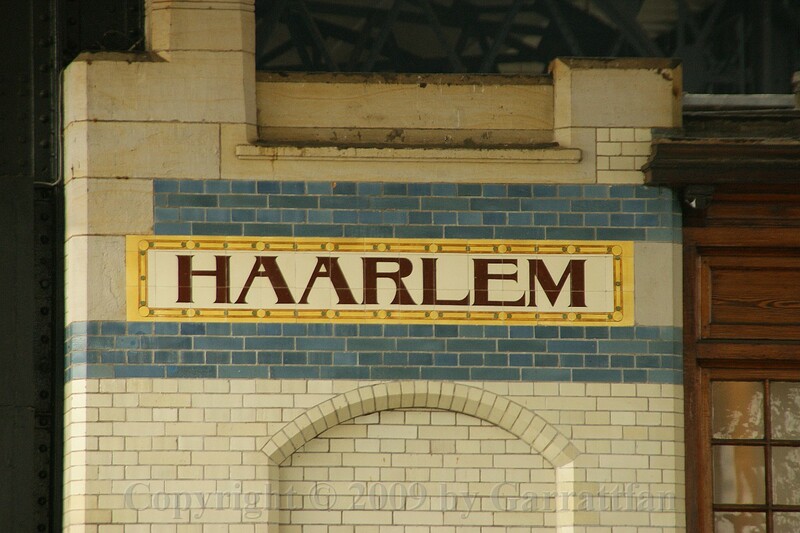 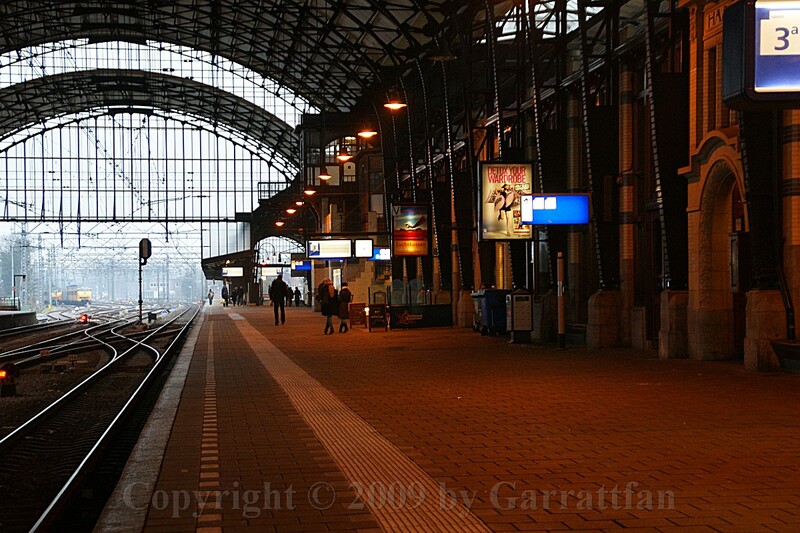 The station of Haarlem always fascinates me. 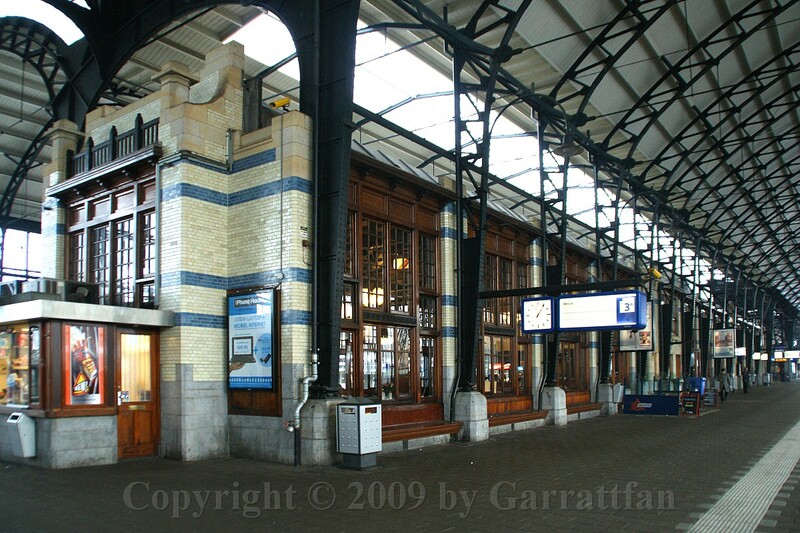 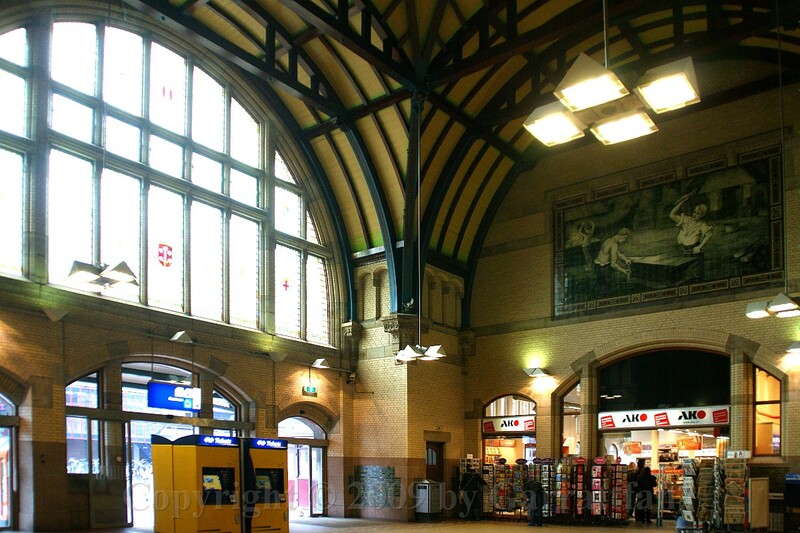 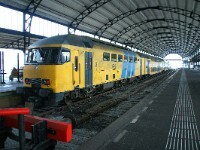 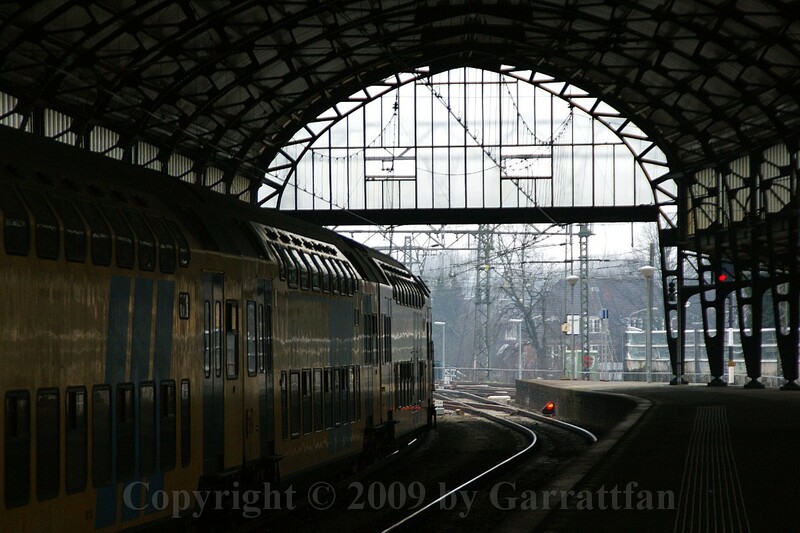 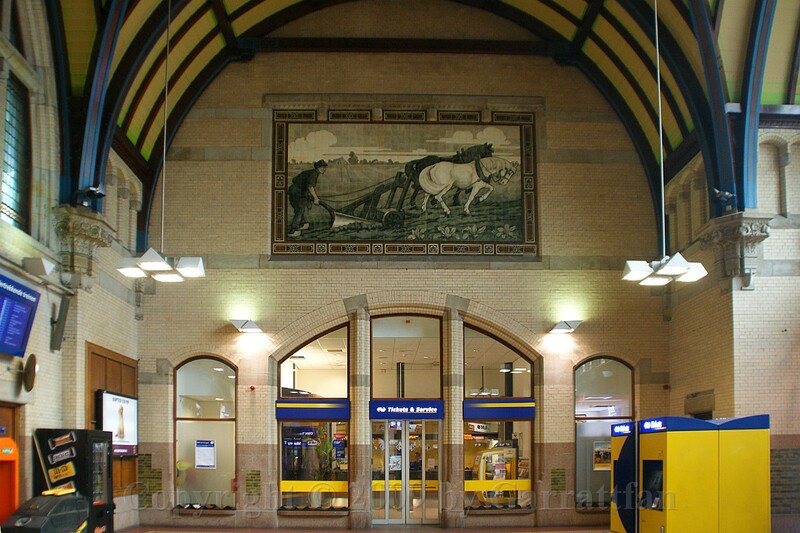 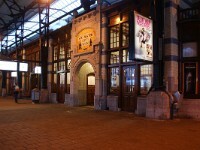 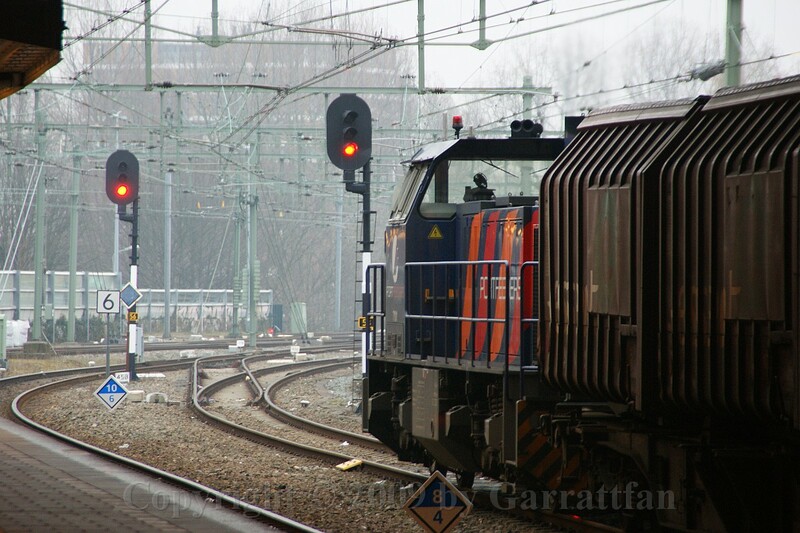 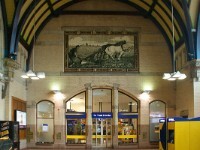 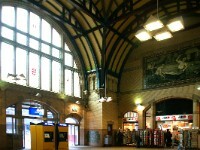 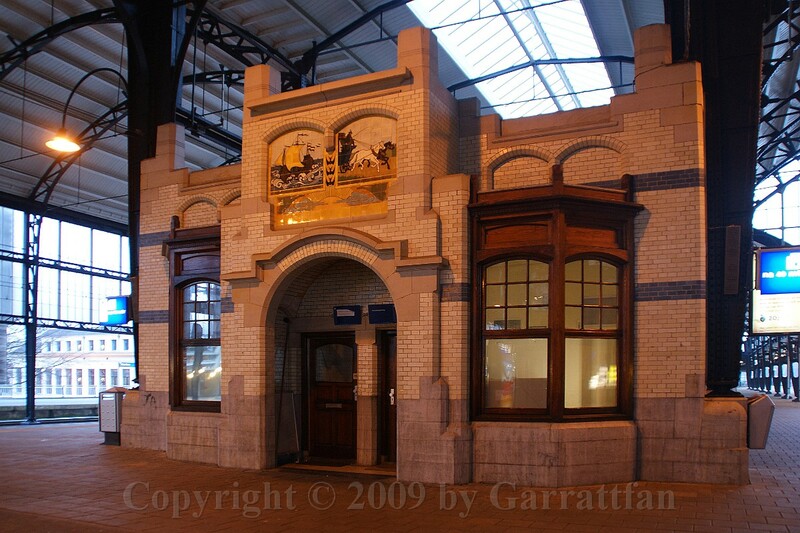 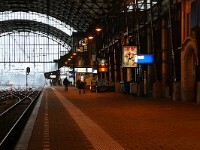 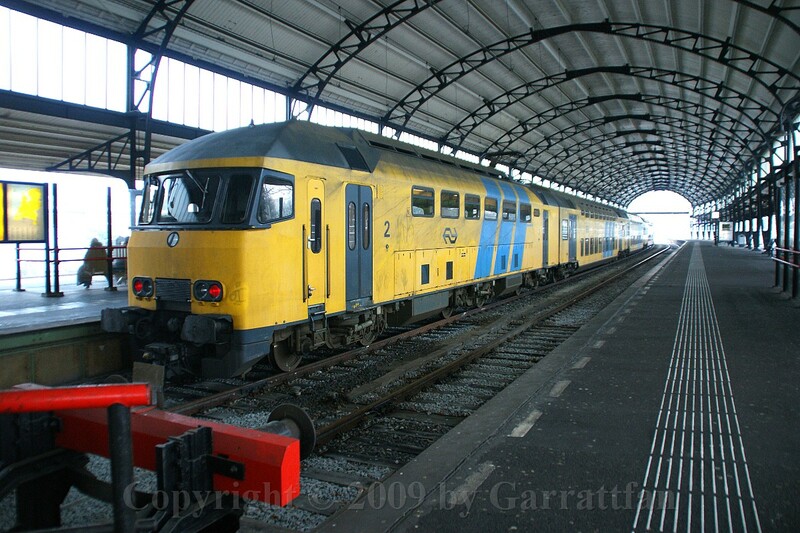 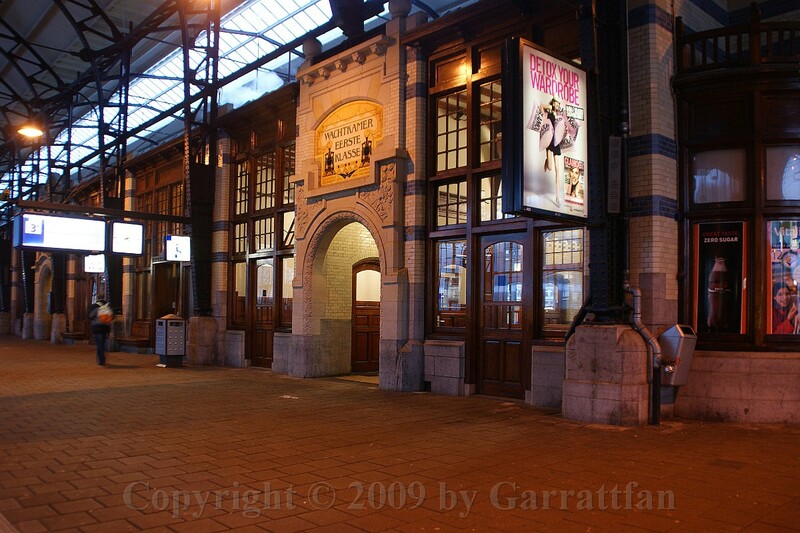 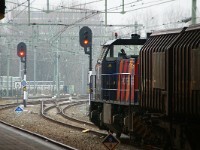 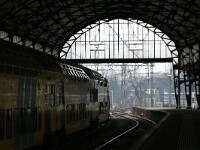 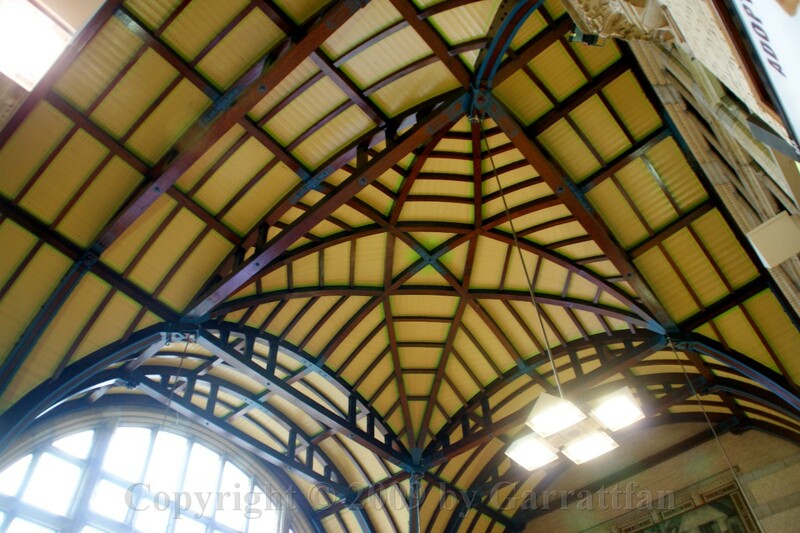 In my opinion it is one of Hollands most beautiful stations. 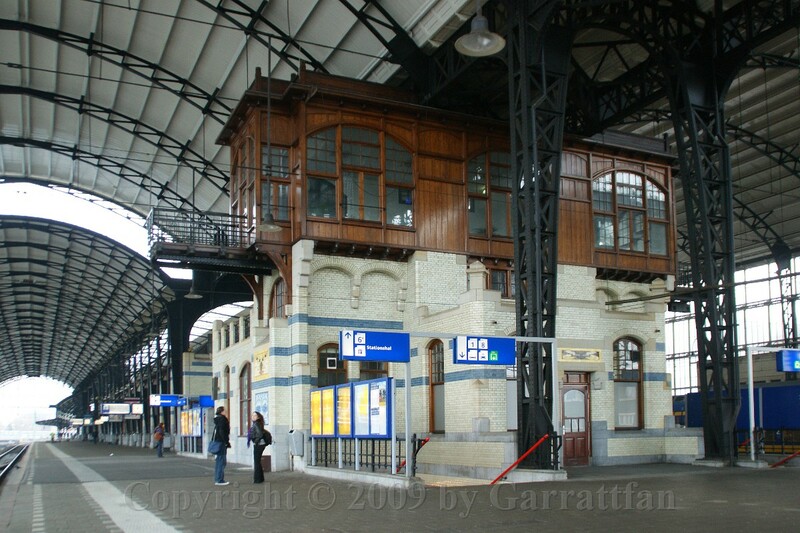 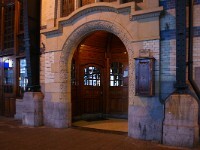 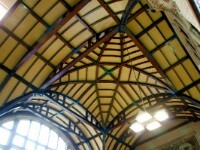 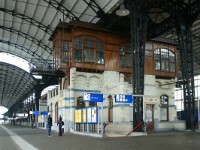 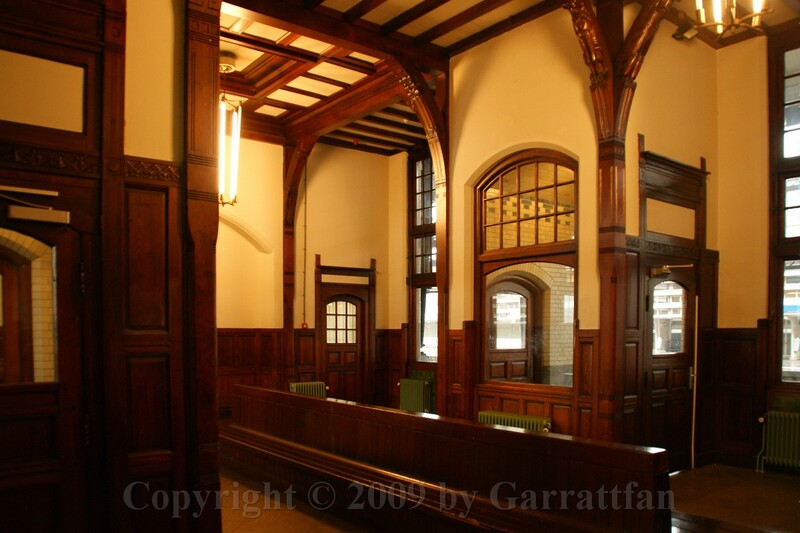 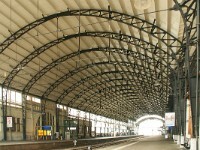 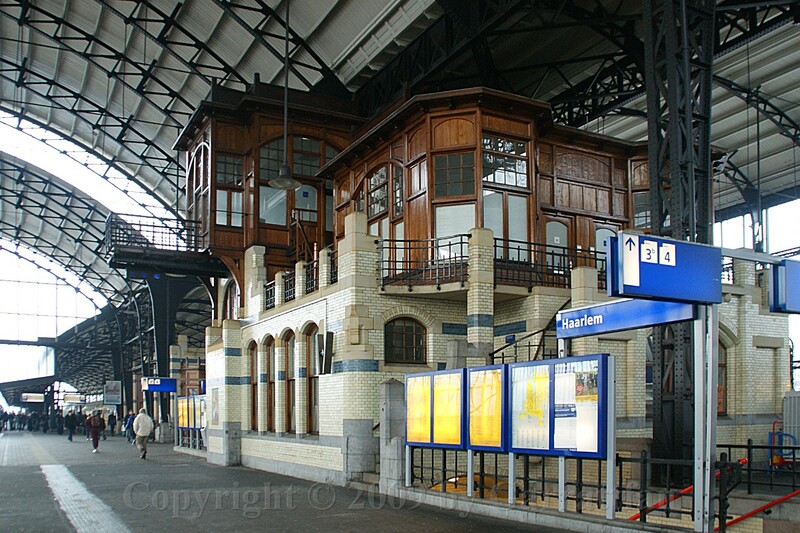 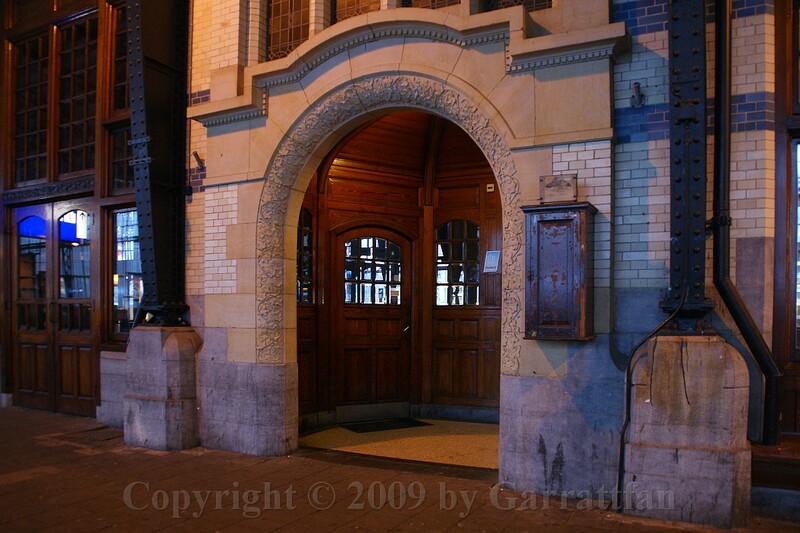 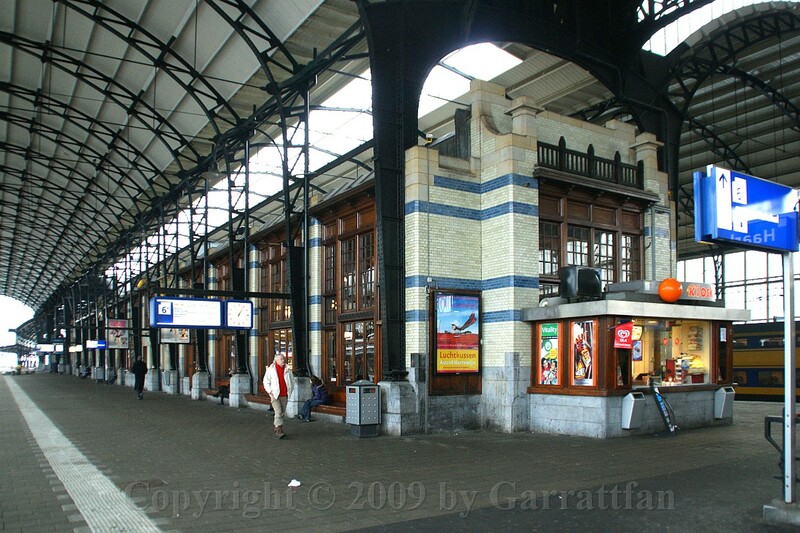 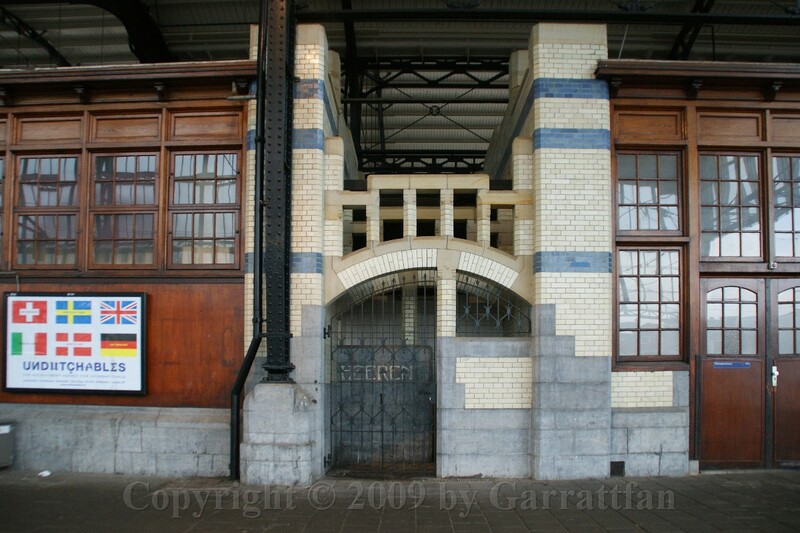 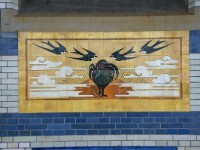 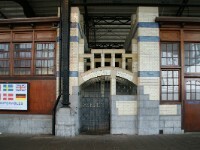 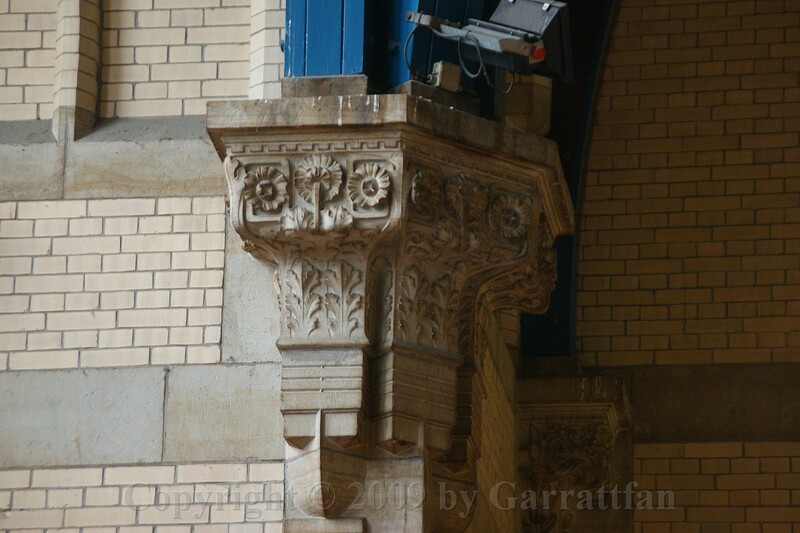 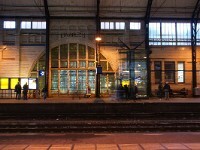 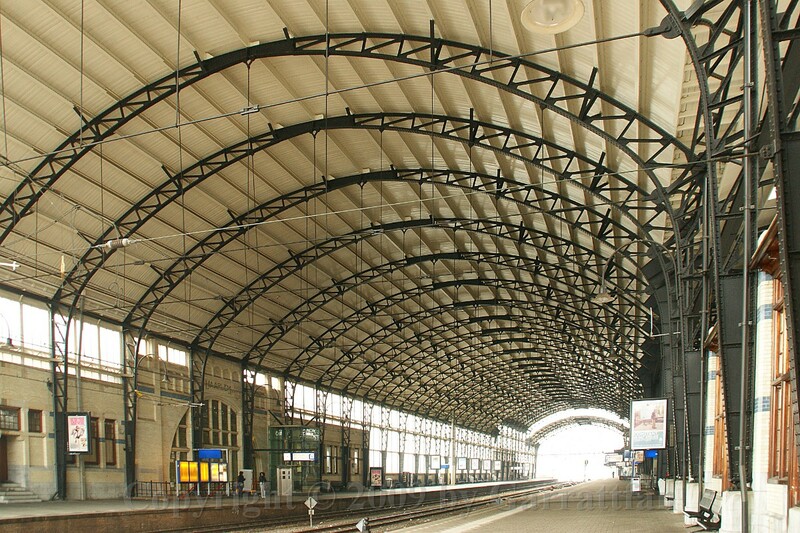 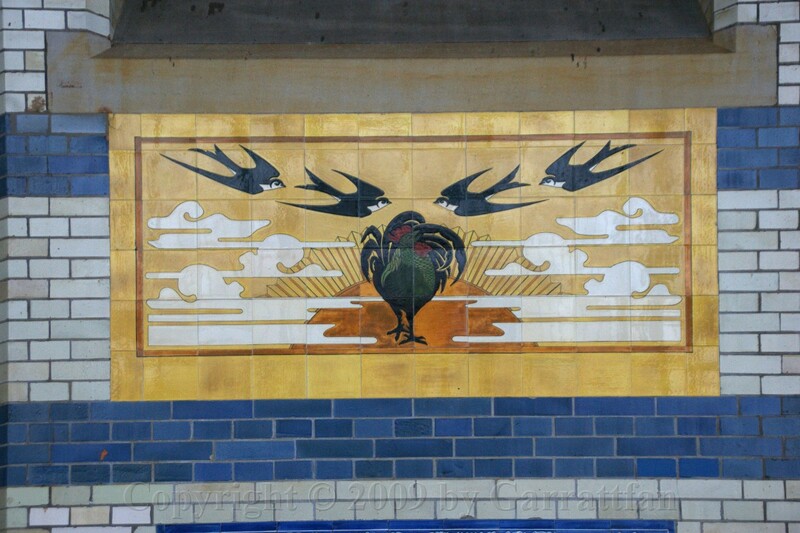 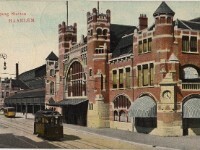 It is the only major station built in Art Nouveau or Jugendstil. 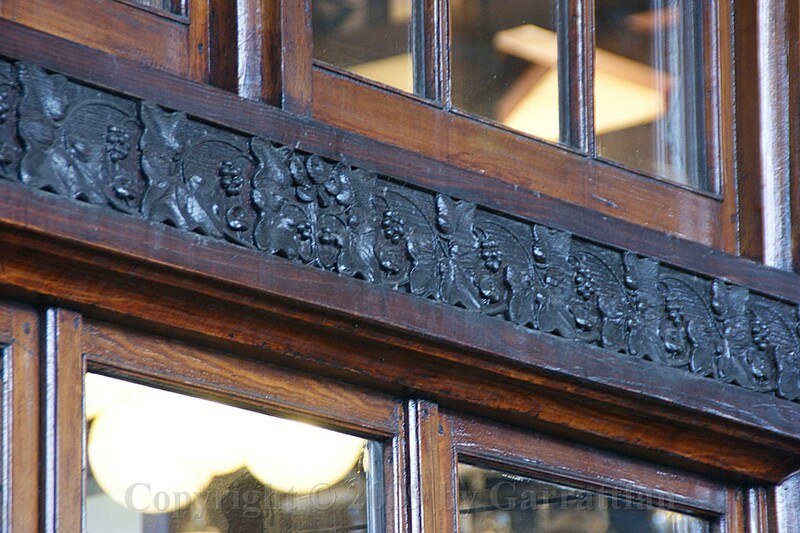 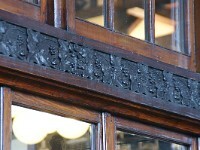 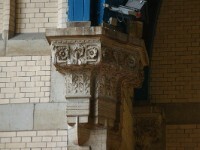 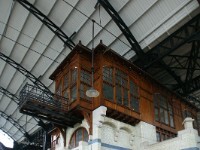 Dating from 1908 it is still largely preserved in its original state. 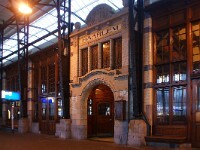 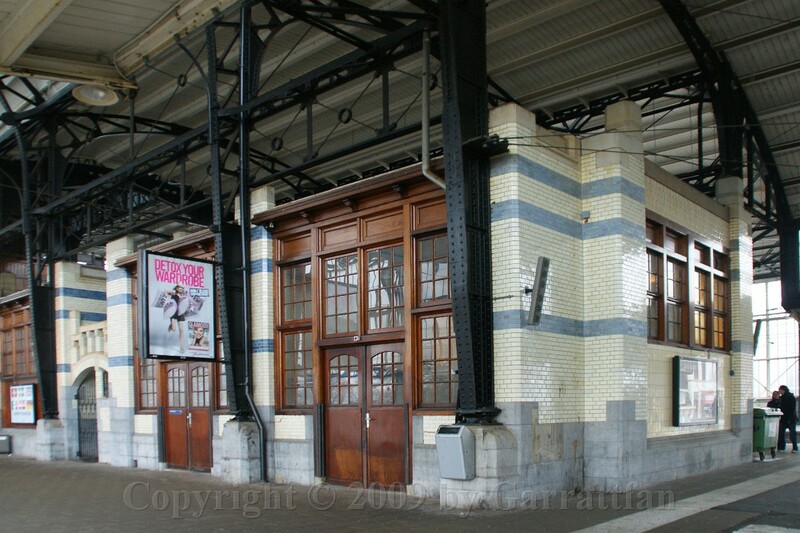 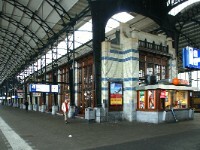 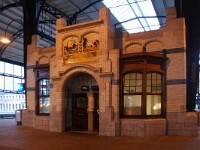 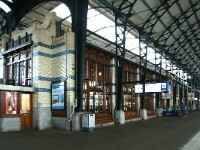 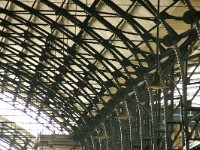 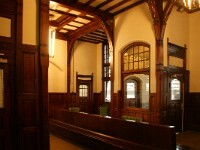 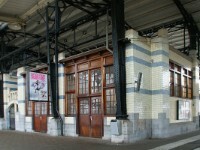 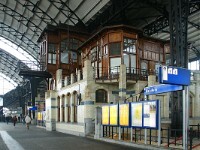 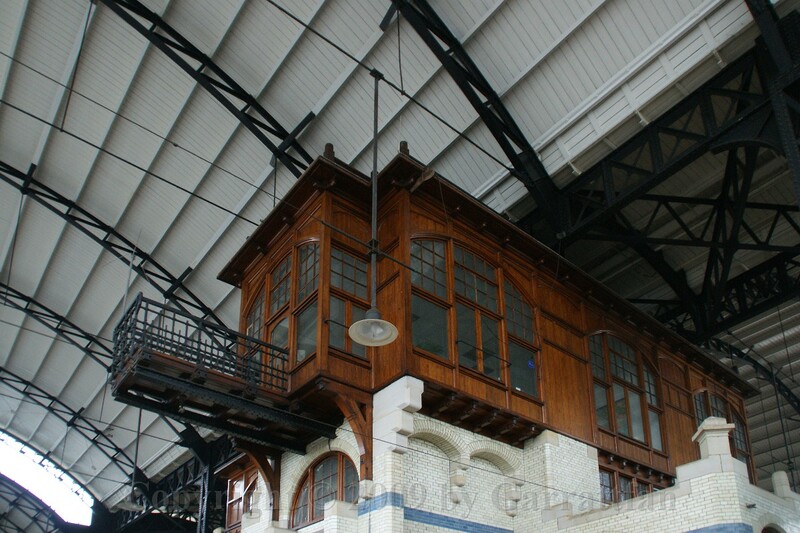 The two entrance halls and the island station building are typical, as is the beautifully preserved and restored station hall.